Ais Mc: No. 7 Total Renewal Review. Hi everyone! Today’s post is reviewing No. 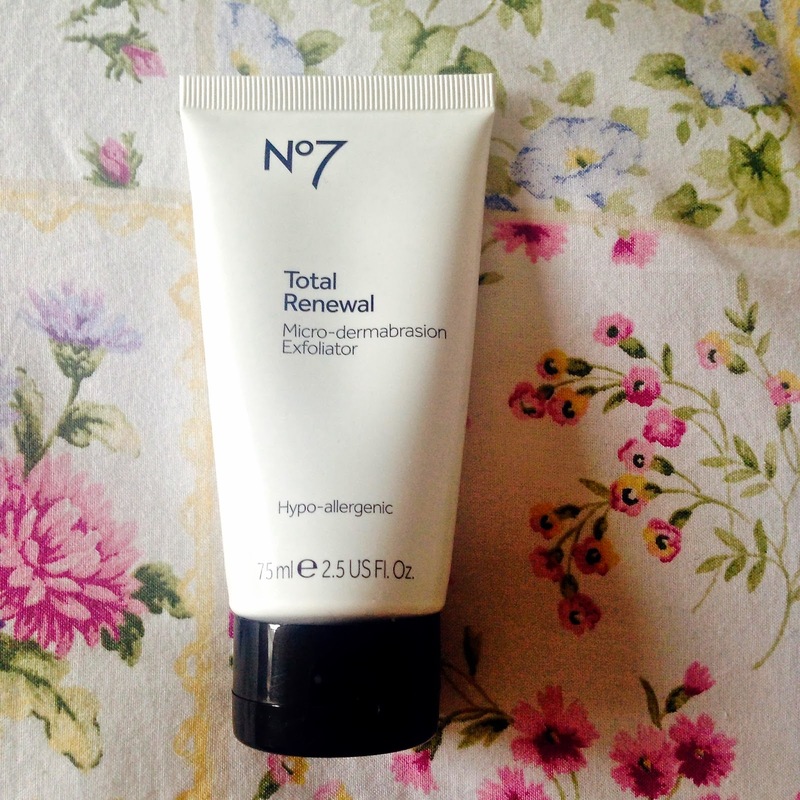 7 Total Renewal micro-dermabrasion exfoliator. Bit of a mouthful eh. 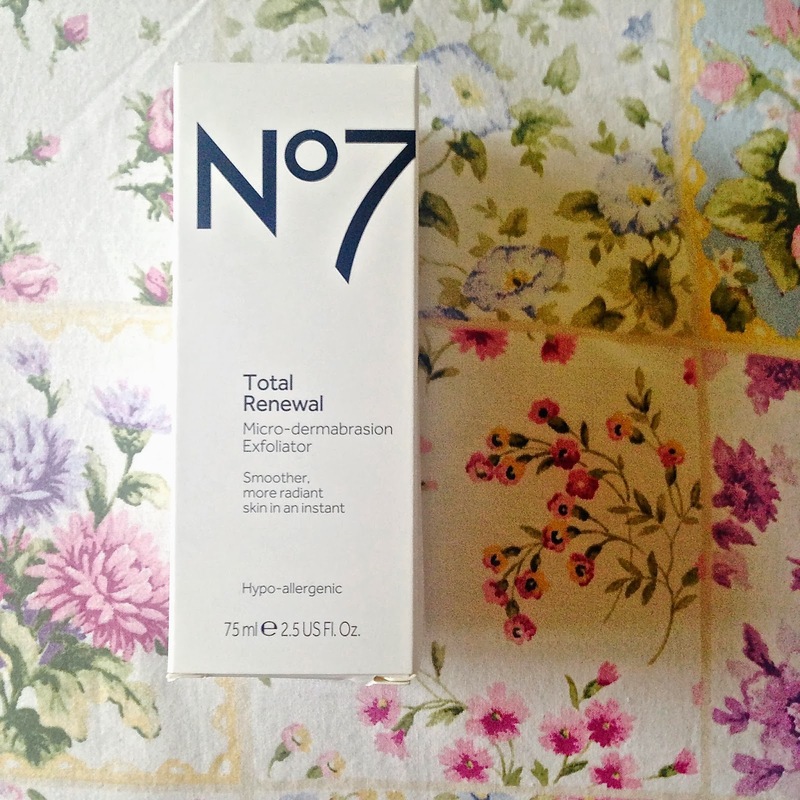 I picked this up a couple of weeks ago in Boots as I had one of those super handy No 7 skincare vouchers. Being honest I am usually very lazy when it comes to skin care, I used to only use a face wipe (the shame!). But recently I’ve improved and got a few skincare bits. Because it’s been a long time since I used an exfoliator I decided to try one out again. I’ve always been a fan of No. 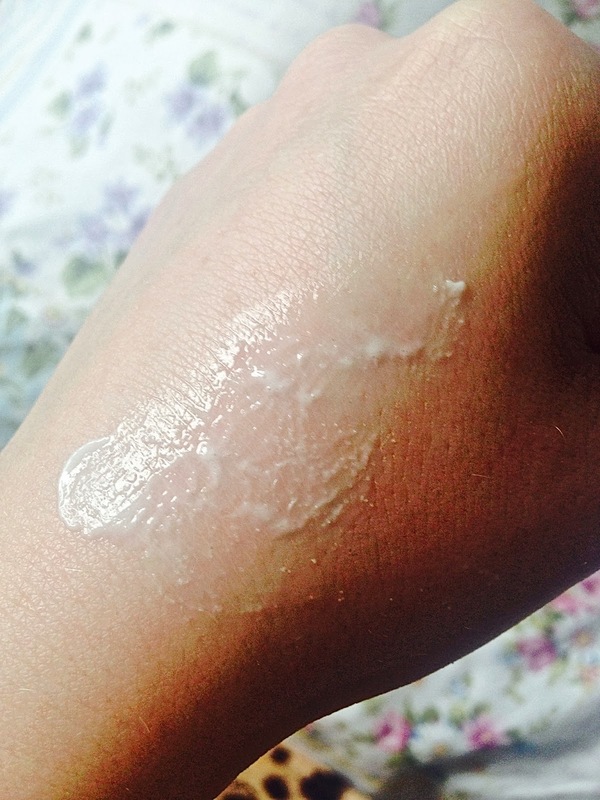 7 beauty products and I’d never tried their exfoliator so it seemed to be the best choice. 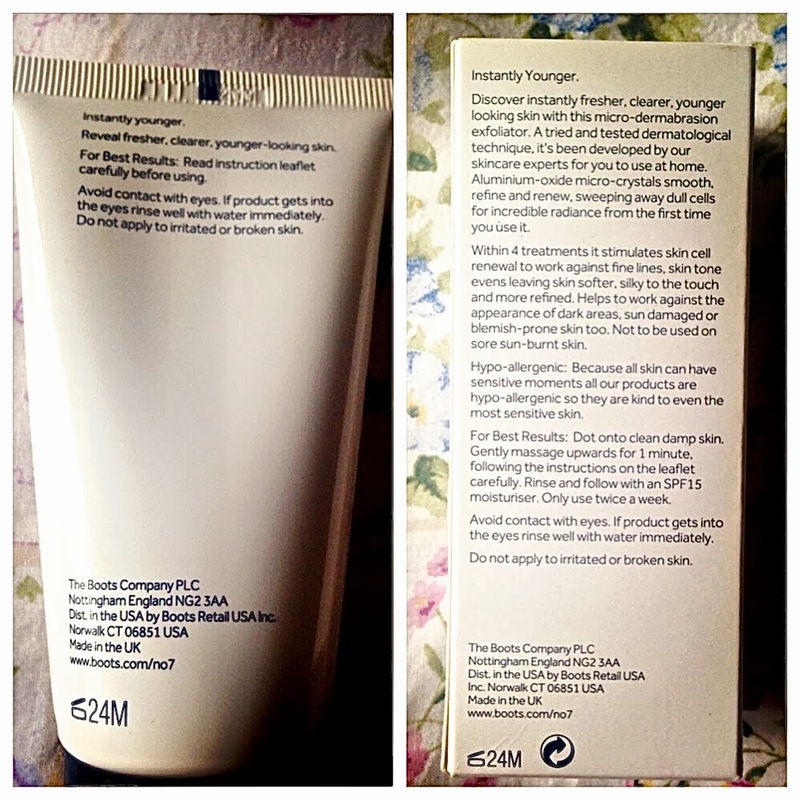 I read the leaflet carefully before using because my skin tends to be quite sensitive to new products. The leaflet explains that micro-dermabrasion was until recently, only carried out by professional dermatologists but now we can get the same results at home (yay!). Sciencey bit: The product uses aluminium oxide crystals, which are apparently the perfect shape for exfoliating and massaging the skin. They also smooth, refine and retexturise to leave your skin soft and radiant. Aluminium oxide beads which are very tiny and hard to see, sorry! They're there promise. On first use of this it felt a little scratchy on the skin, which the leaflet says it shouldn’t. I was rubbing it in quite hard to begin though and when I changed to being softer the product felt much more gentle. Its very easy to use as after the 2 minutes of exfoliating you simply rinse it off. I noticed my skin was much smoother already! It was also very peachy looking but that may have been due to my excessive scrubbing. Oops. After it had calmed down a bit I noticed myself looking a-lot more bright than when I simply cleanse and tone. I’ve now used the product 4 more times and I can safely say the condition of my skin is incredible! I even got asked was I wearing makeup once when I had none on (love you Lorna). Although this new found skin fortune may be due to a combination of new products I’m trying at the minute, (blog coming soon) the smoothness of it is definitely down to this scrub. I look forward to using it as part of my skin care routine, which is unfortunately only twice a week in order to let your skin produce new cells. This product is definitely one of my favourite buys recently, thanks No. 7!